Good News!!! 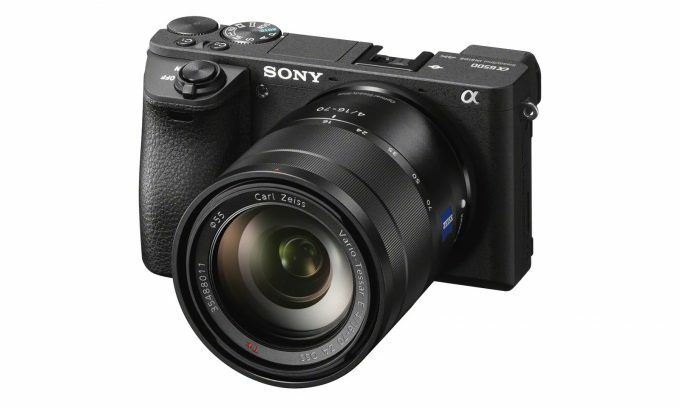 Sony has just released a new firmware V1.04 for Sony A6500 camera. The only change is “Improvement image stabilization performance in movie mode”.